New Delhi: India’s state-owned enterprises are striking a fine balance between their business and larger social welfare goals, while earning a global name for their expertise, senior government ministers said. 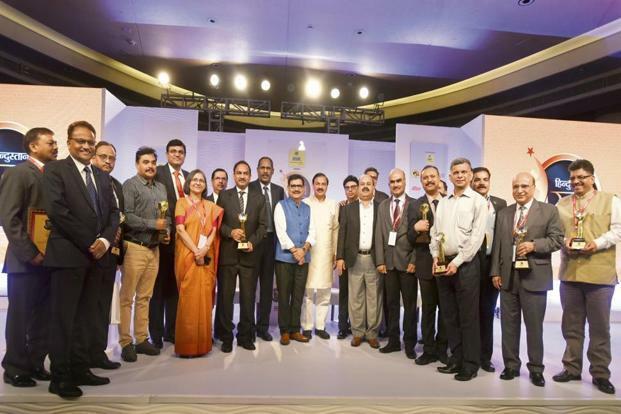 Speaking at the Hindustan Ratna PSU Awards 2018 ceremony on Wednesday, ministers Piyush Goyal, Dharmendra Pradhan and Mahesh Sharma in the National Democratic Alliance (NDA) government highlighted the role played by state-owned enterprises in key areas of corporate governance, social responsibility and environment protection, besides their ability to garner a large share of the global market. Dharmendra Pradhan, minister for petroleum and natural gas and skill development and entrepreneurship, said no private company pursues the goals that a public sector unit (PSU) does—earning revenue for the exchequer, creating jobs and meeting the basic needs of the country. Goyal said that running a public sector undertaking has many challenges. In addition, there are many public layers and transparency has to be ensured. “Everything has to be process-driven and there are no shortcuts,” Goyal said. Mahesh Sharma, minister for culture and environment, forest and climate change, said the government is working towards meeting projects in a time-bound manner and recognizing the efforts of PSUs will incentivize better performance. Pradhan said that sometimes, in pursuing the twin objectives of business and social commitments, state-owned firms lose the balance between the two and end up making losses. Once trapped in the vicious circle of making losses, turning things around is a challenge, admitted the minister. He added that oil firms, whose core tasks include exploration and production of crude oil, refining and building infrastructure, also strive to serve the common man in improving access to clean and affordable sources of energy. “Till four years ago, out of the 27 crore households in the country, 13 crore had access to liquefied petroleum gas (LPG). Today, 23 crore households have access to LPG. About 10 crore new LPG connections have been given in the last four years alone. When we complete our fifth year in office, we would have given roughly 13 crore new connections,” the minister said, adding that it has been made possible because PSUs had clarity in their priorities.